It’s summer time! Everyone is getting excited for outdoor parties, BBQ, weeknight grilling and good ol’ summer time cocktails. 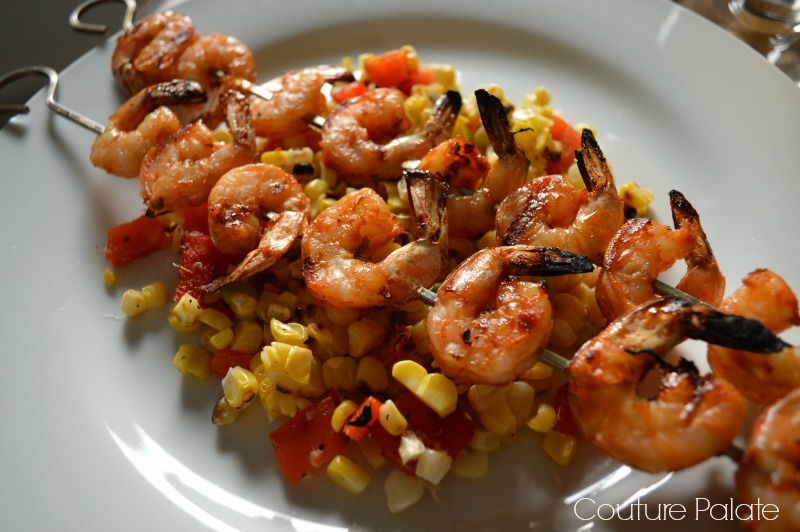 Here is one of my favorite seafood grilling recipes that will have your guest wanting more. What’s great about this recipe is the fact that you can adjust how much heat you want your shrimp to be. A little with some flavor or kick it up for a spicy punch! In a bowl, mix together salsa, brown sugar and lemon zest. Squeeze half the lemon into the mixture. Add in the scallions. 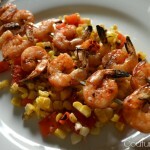 Place shrimp into the marinade mixture and let sit for at least one hour in the fridge. Carefully thread the shrimp onto the skewers. Fire up the grill to medium high heat. Grill skewers on oiled grates until shrimp is opaque, flipping once. Cook for a total time of 5 minutes.